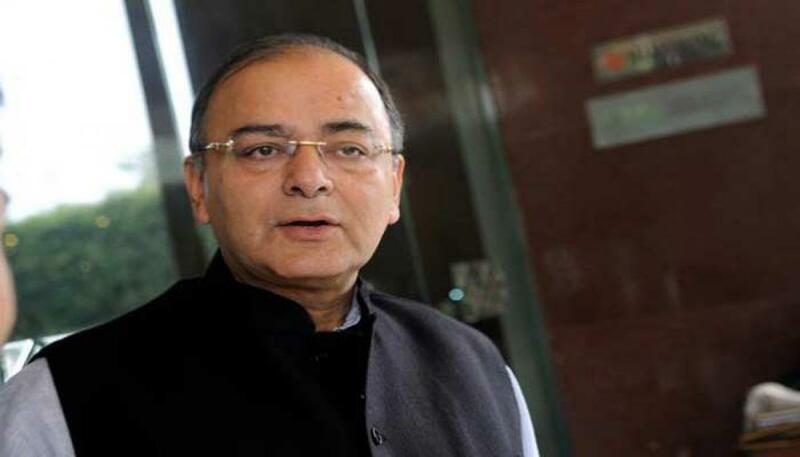 Jaitley to visit S’pore, Hong Kong. Finance Minister Arun Jaitley will embark on a 4-day visit to Singapore and Hong Kong on Thursday to address investor meets and participate in the Singapore Summit. New Delhi: Finance Minister Arun Jaitley will embark on a 4-day visit to Singapore and Hong Kong on Thursday to address investor meets and participate in the Singapore Summit. Jaitley will deliver the keynote address at the Singapore Summit on September 18, which will deliberate on tensions in global economics, implications of the sharp drop in energy prices, and the need for new business models in a Global-Asia business landscape that is changing rapidly. Chief Economic Adviser Arvind Subramanian too will attend the Singapore Summit and will participate in a session on 'Striving for Growth amidst Global Uncertainty'. Besides, Jaitley is scheduled to address global investors conference organised by Goldman Sachs in Singapore and Hong Kong, sources said. During his two-day visit to Hong Kong on September 20-21, the Finance Minister will meet global investors and pitch for investment in various sectors, including infrastructure, manufacturing, and Smart Cities. He will return on September 22. Stay updated on the go with The Hans India News App. Click the icons to download it for your device.